In terms of shower pampering, there has got to be nothing better than a nifty little body scrub. No matter the weather, the day or the time of the year, everyday I be scrubbin' (not everyday or my skin would be non existent but you get my point, right?!) I love to scrub. 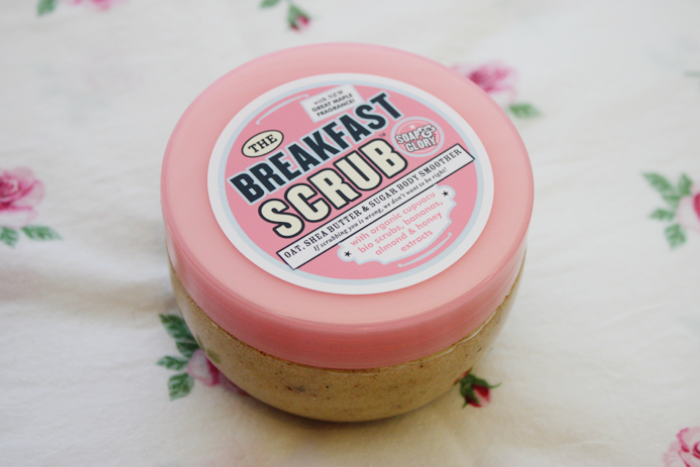 One of my favourites has got to be Soap & Glory's The Breakfast Scrub. I first tried this baby after hearing wondrous reviews, and I thought to myself well I just got give this thing a try! I'm currently on my second tub and honestly I don't see myself stopping in the near future it is that good. 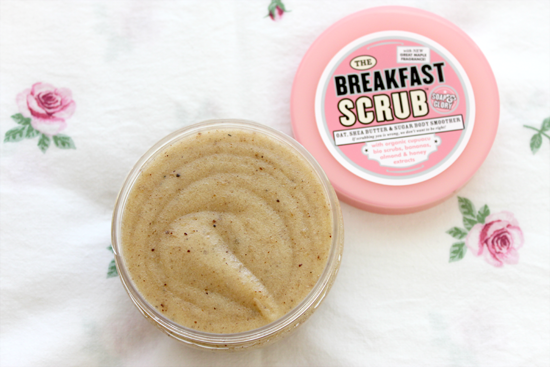 The Breakfast Scrub seriously has to be the most amazing thing that I ever smelt, and when I say it smells good enough to eat it truly does smell good enough to eat! If you have ever wondered what it would be like to bathe in maple syrup, honey let this whet your curiosity because this scrub is for you. The scent is a mix between said maple syrup, oats, and honey. 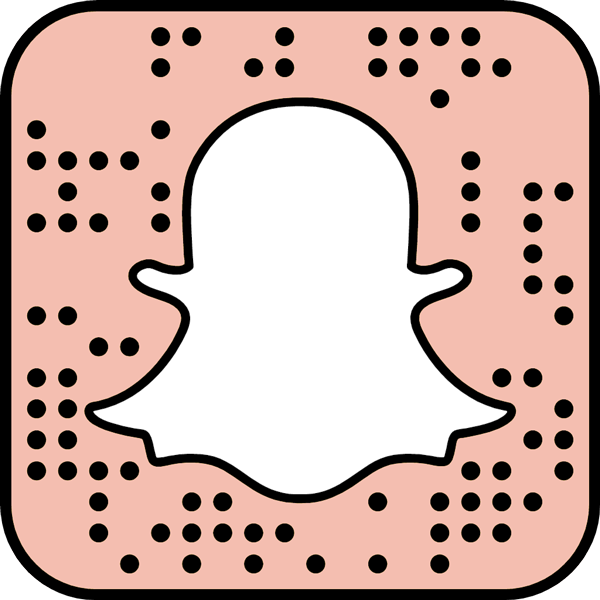 Don't let the name fool you either, it can be used anytime of the day and I personally like to use it to relax just before heading off to la la land. But what I love most is that it isn't an artificial smell, it smells like the real deal! And what is even better is that I find it doesn't linger too much or become too overpowering on the skin after showering, interrupting any other perfume you may fancy to put on afterwards. In terms of consistency, I think it is quite spot on. It's thick but not so much so that it becomes too abrasive but is still a pretty good scrub. It contains contains sugar particles, organic cupuacu bio scrubs, oatmeal grains, as well as Shea butter, bananas, almond and honey extracts - quite literally breakfast in a tub. It works hard to remove dead skins whilst leaving skin smooth and smelling great. The packaging itself is also quite cute like all Soap & Glory products (I can never fault anything pink). It comes in a 300ml plastic tub that is practical to be used and kept in the shower. In Oz this retails for $18.95 from Mecca Cosmetica and Mecca Maxima, which in my opinion is quite reasonable considering how great the product is and the amount that you get. I don't think I can emphasise how much I love this product and how great it smells. Sometimes I just open the jar just to get a whiff of it even if I won't be using it. If you have yet to try this, girl get on it!